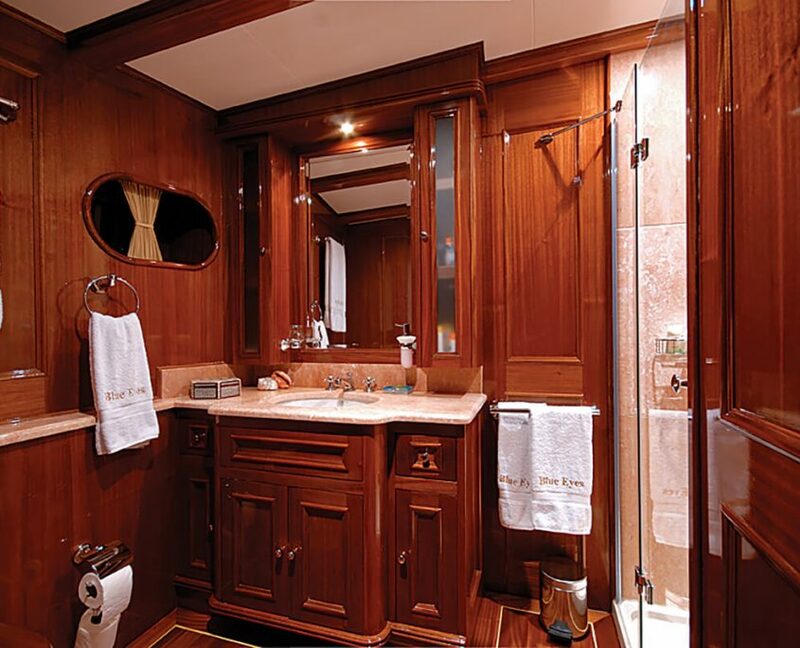 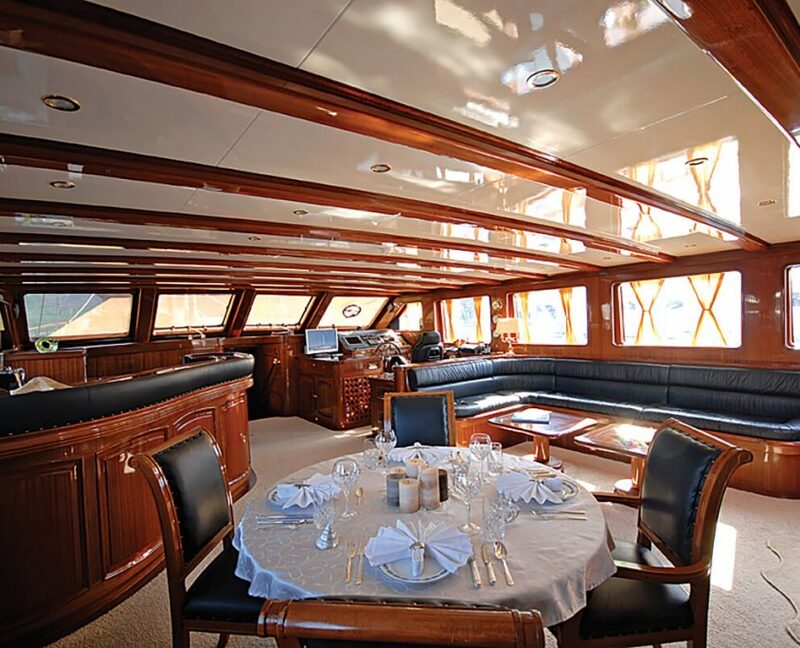 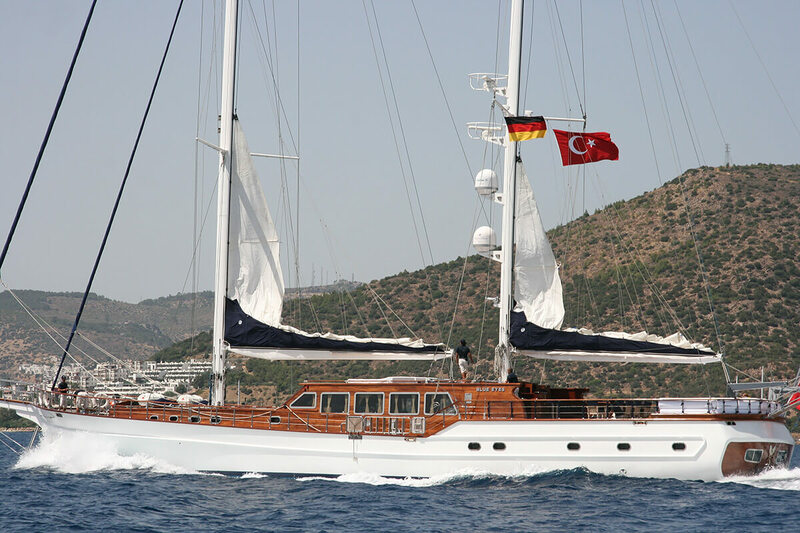 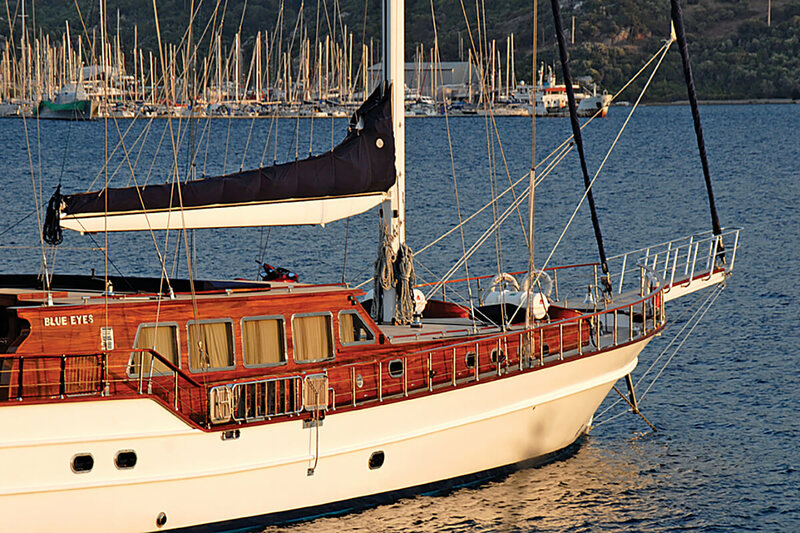 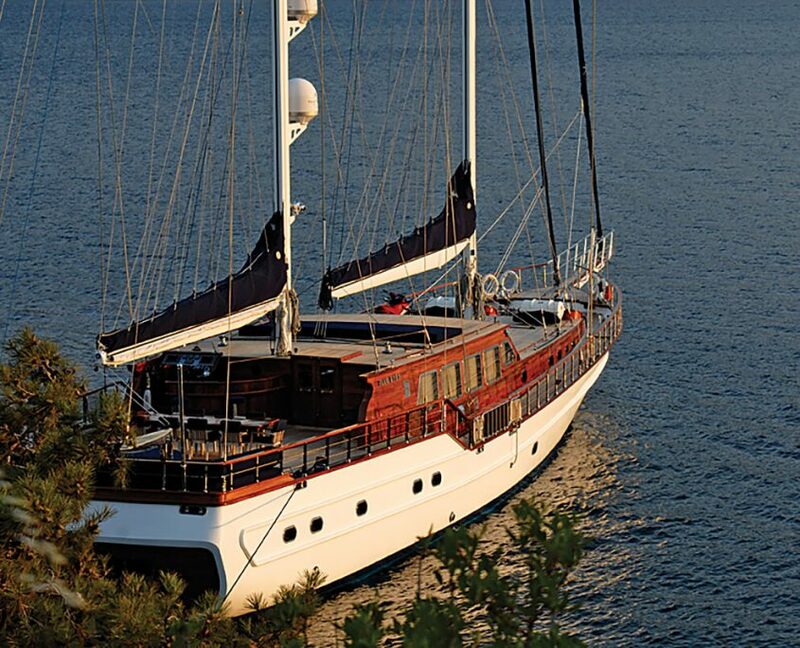 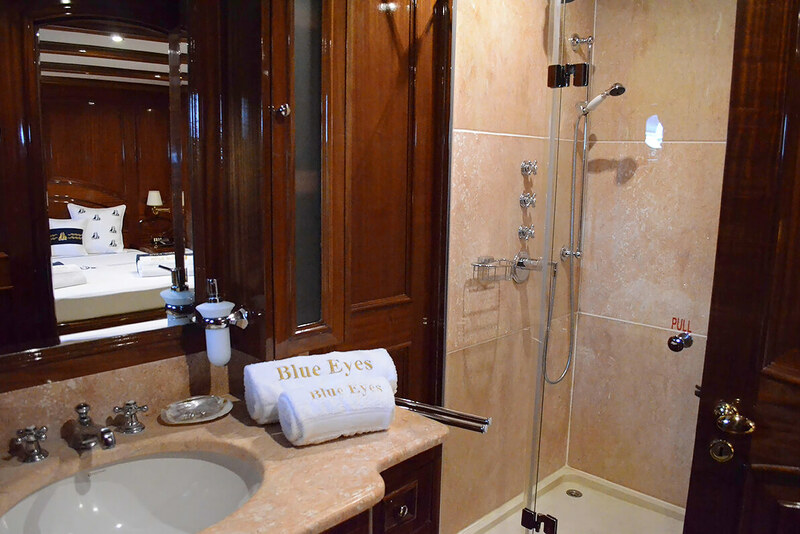 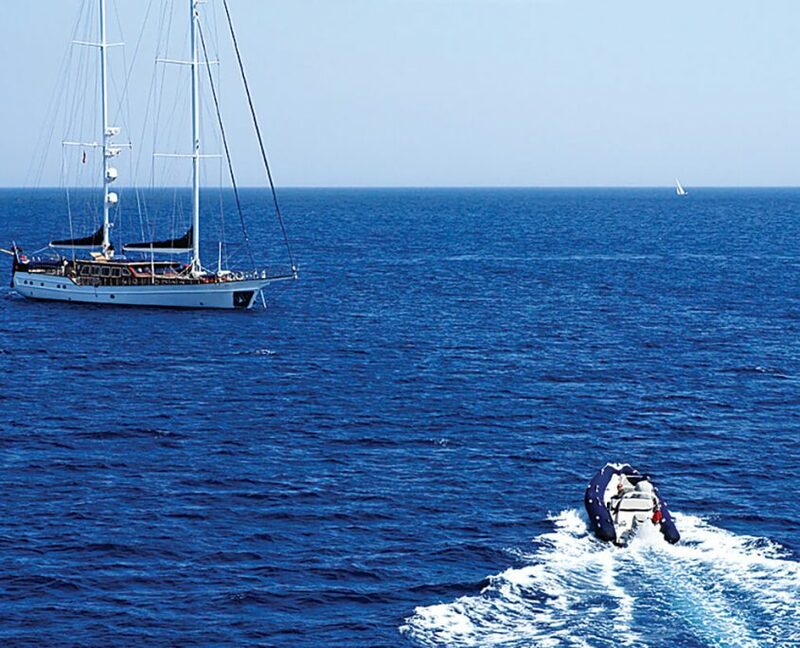 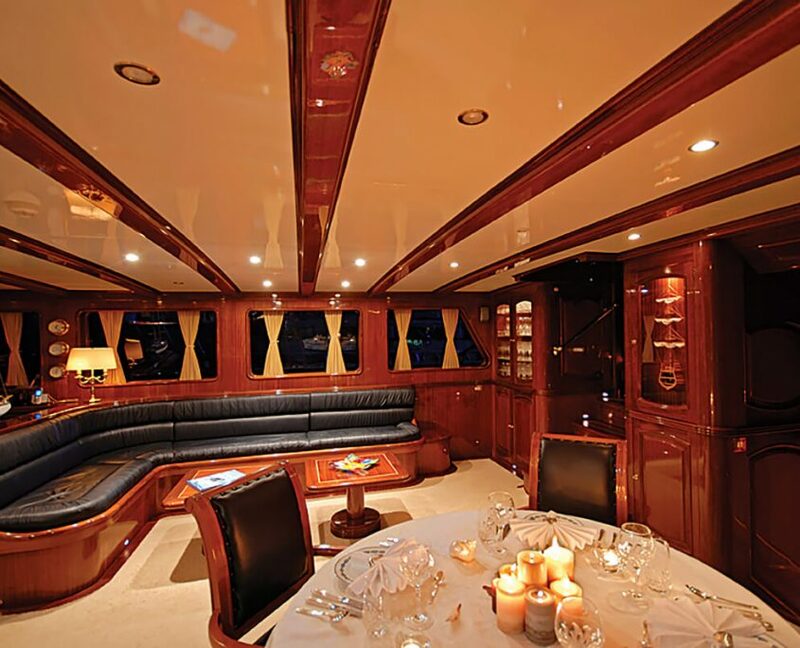 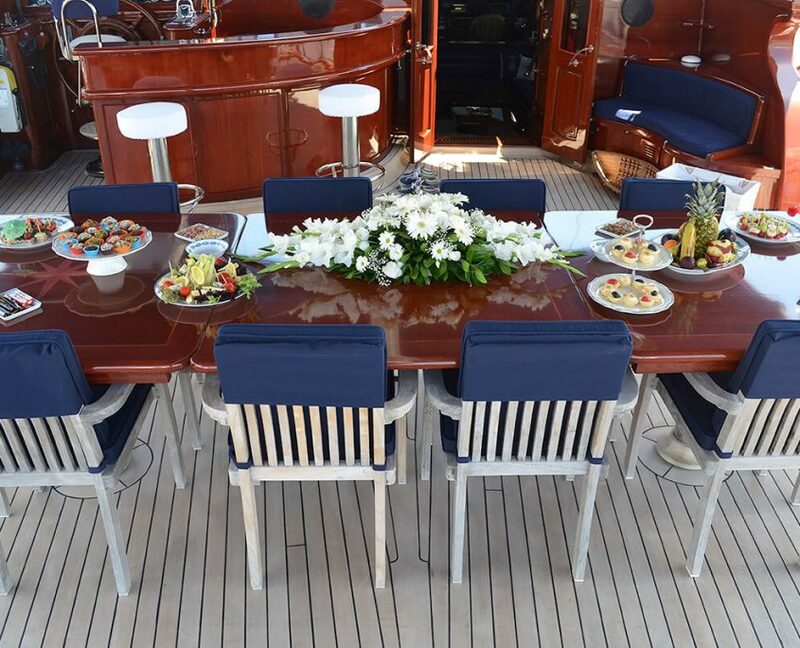 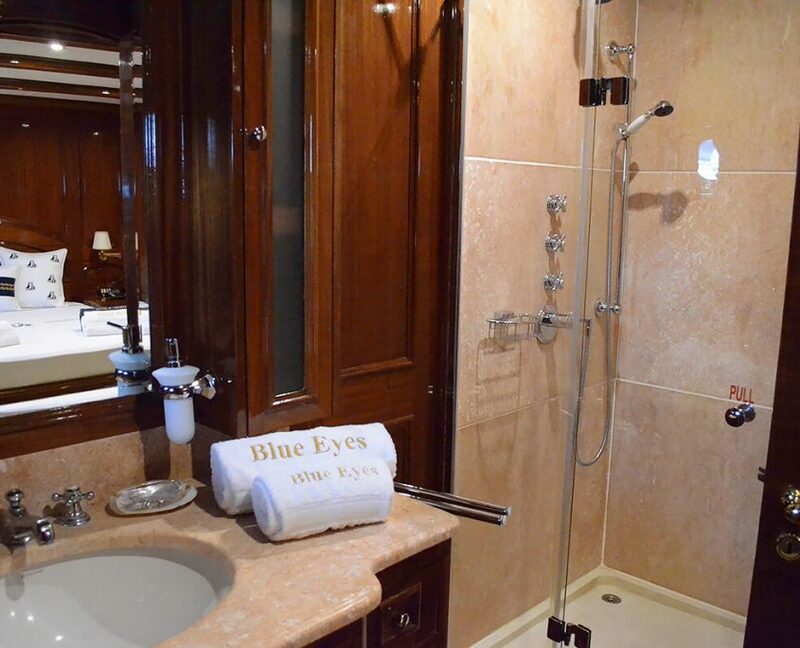 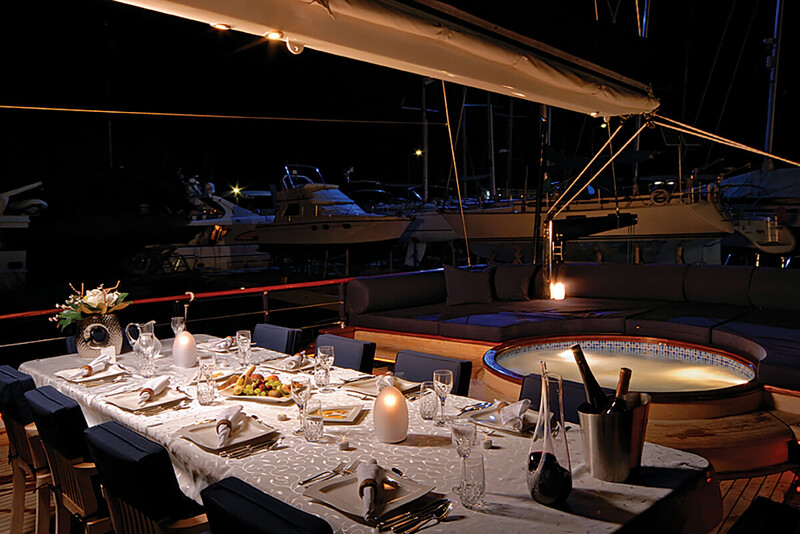 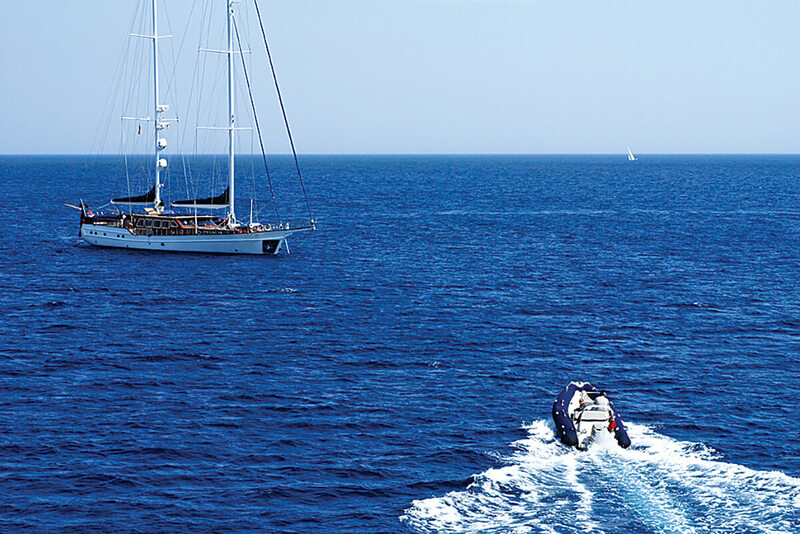 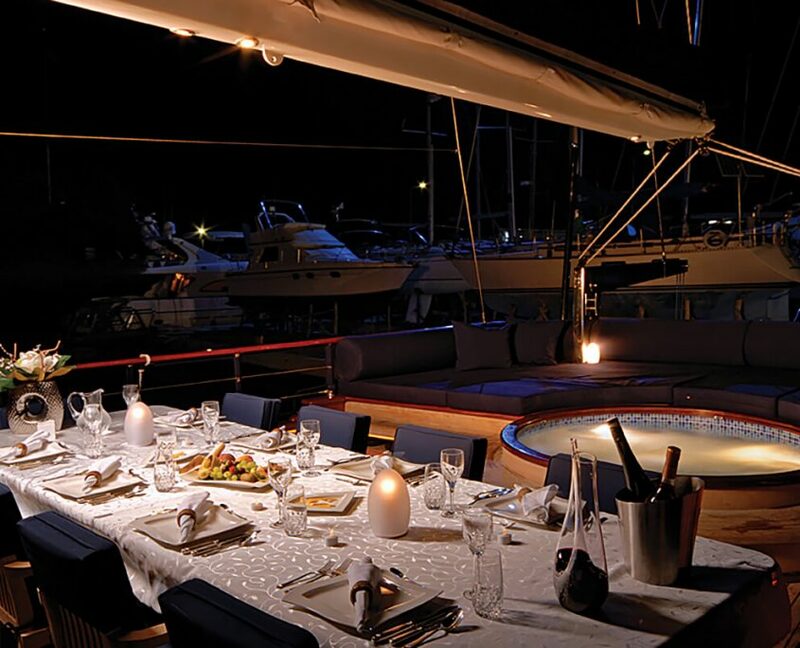 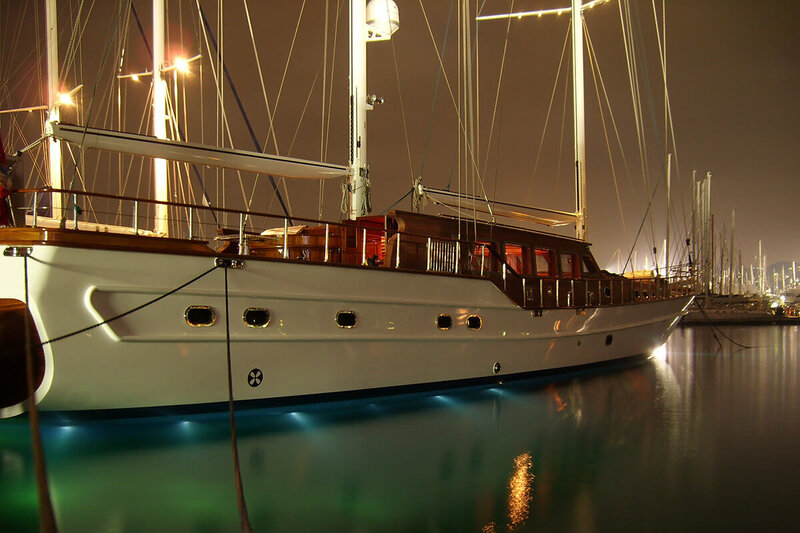 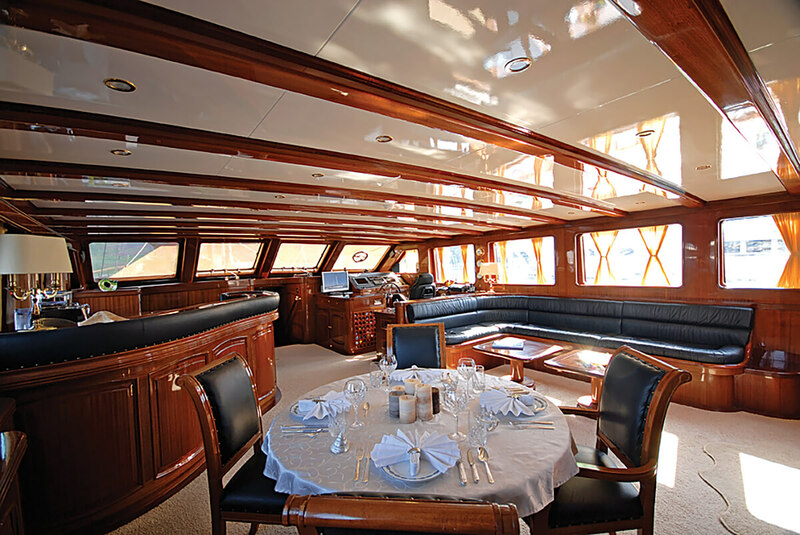 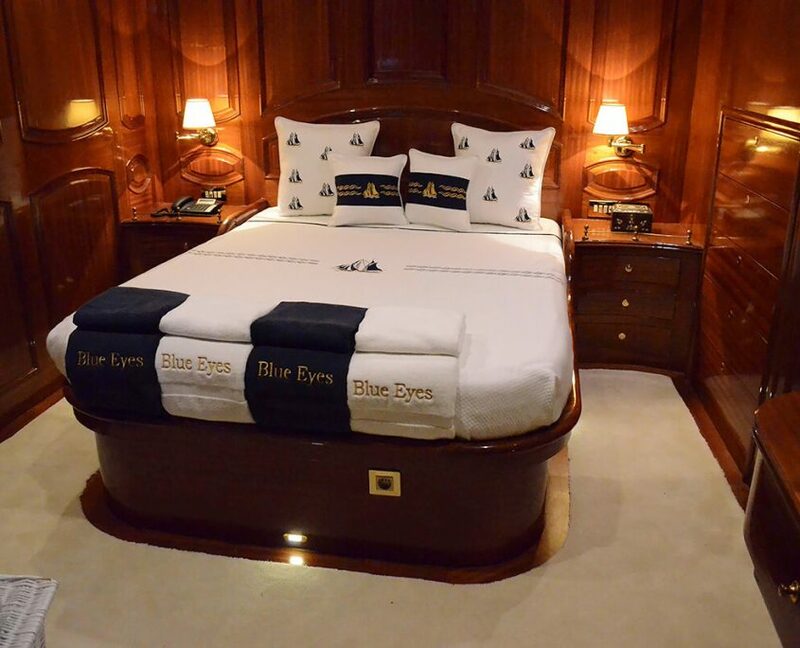 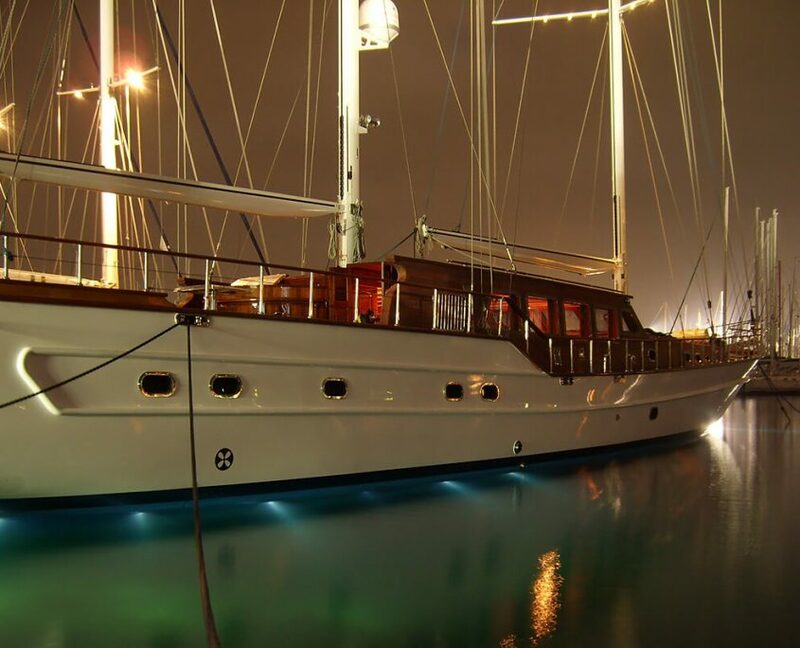 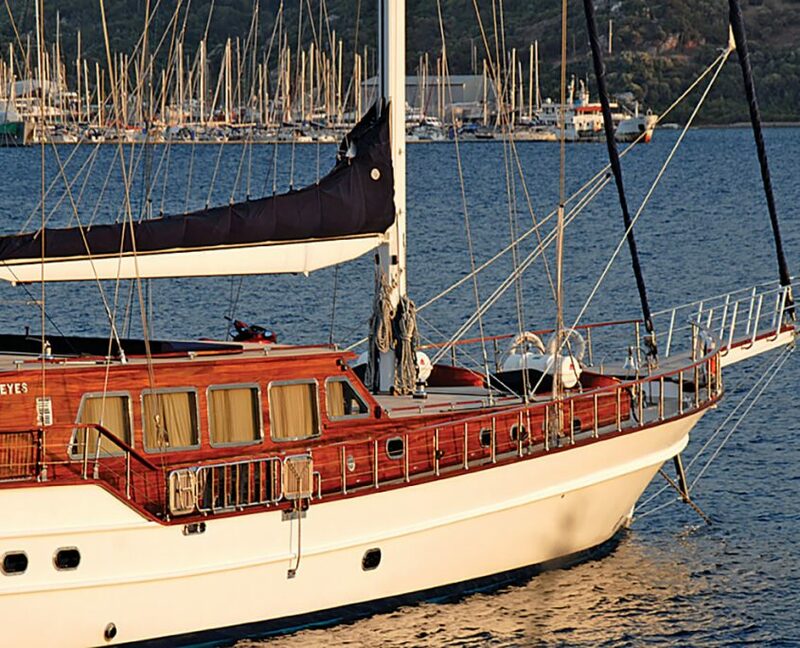 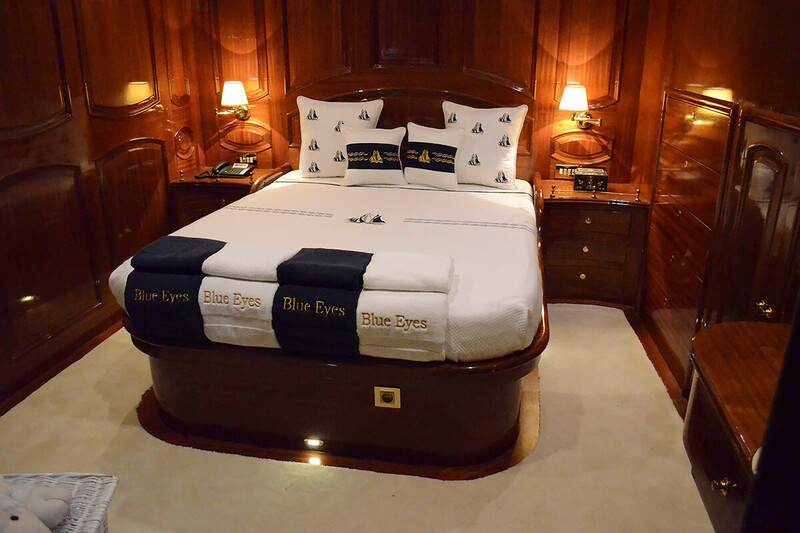 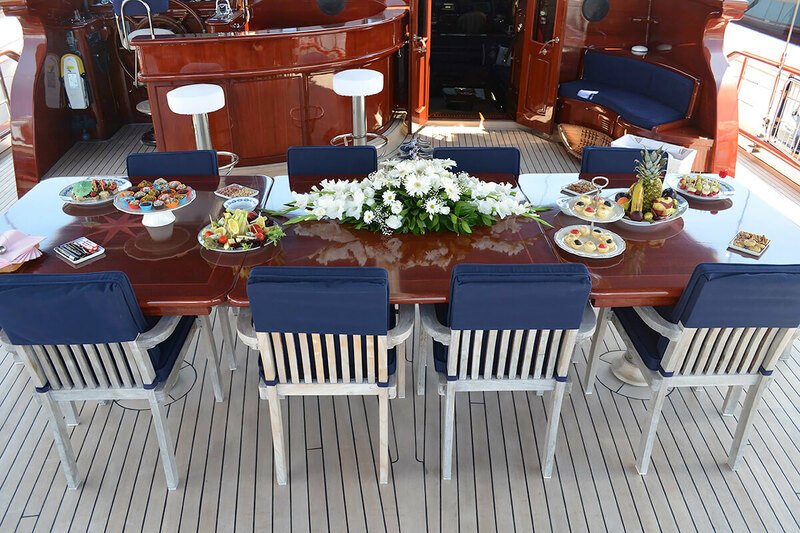 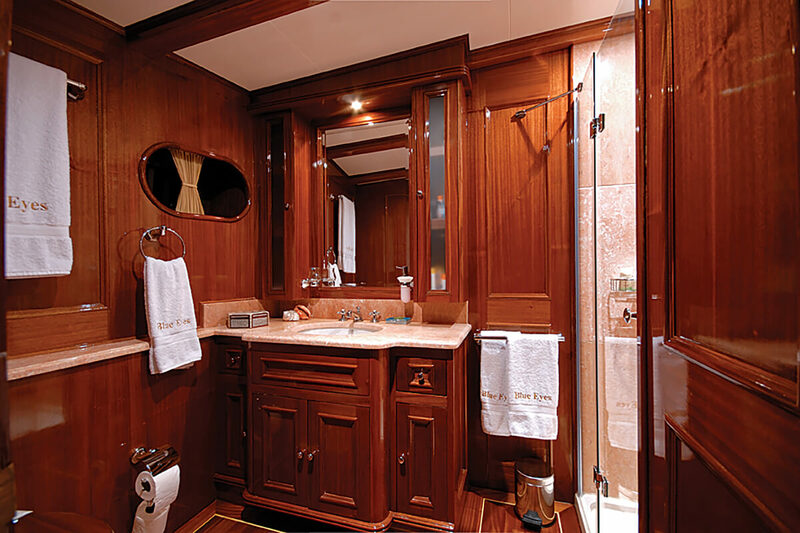 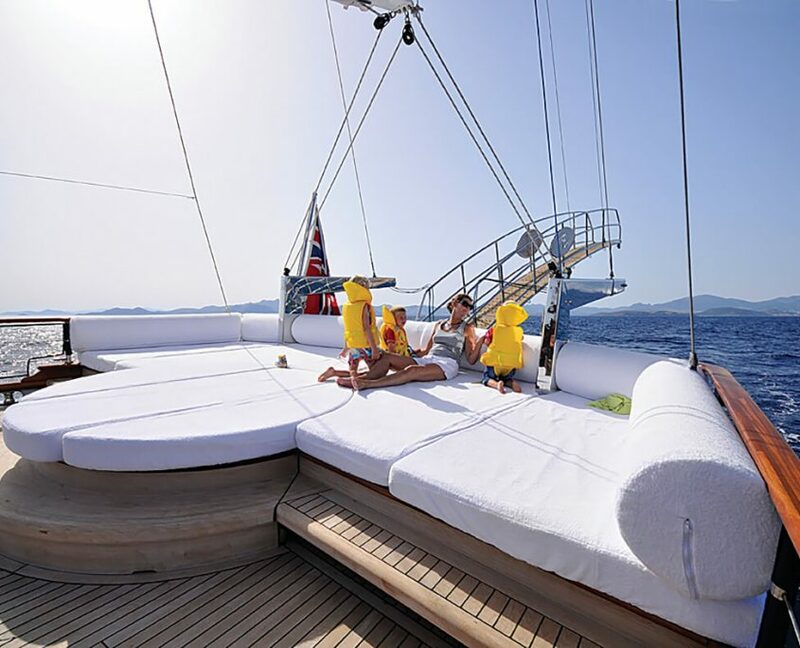 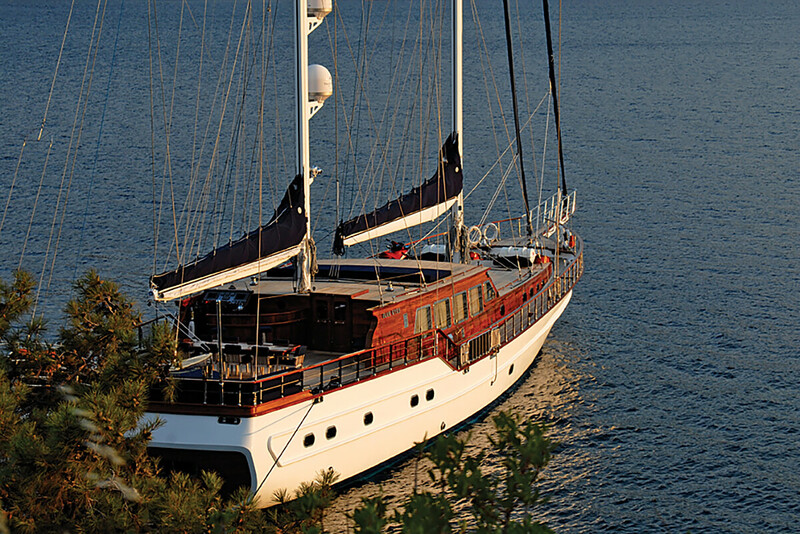 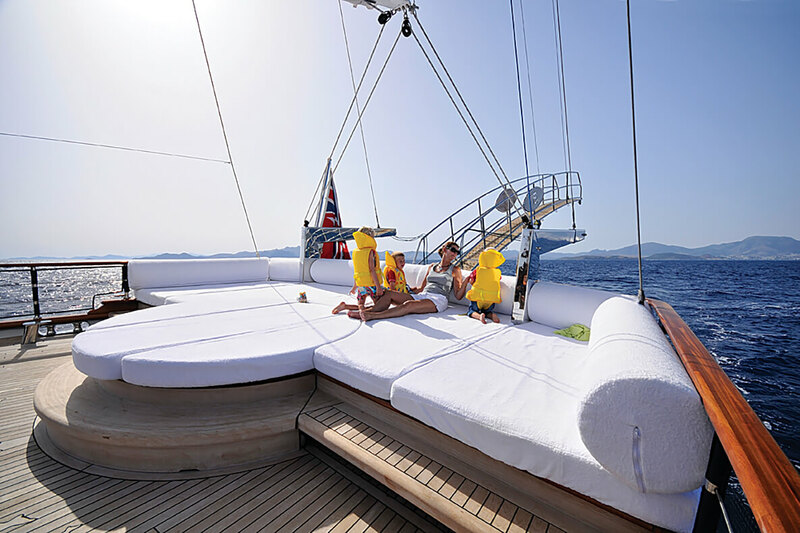 Gulet Blue Eyes is hand-crafted mahogany traditional luxury gulet with all the modern features of a superyacht. 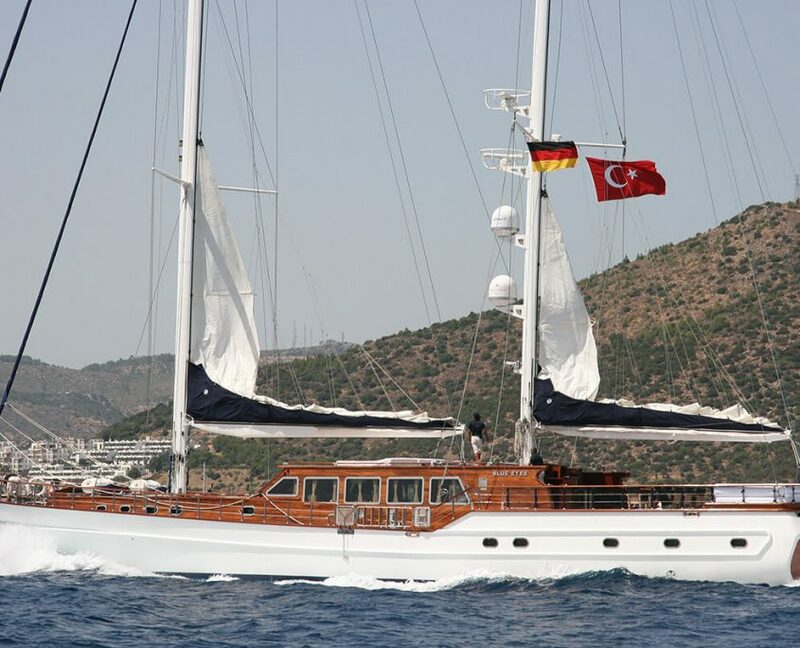 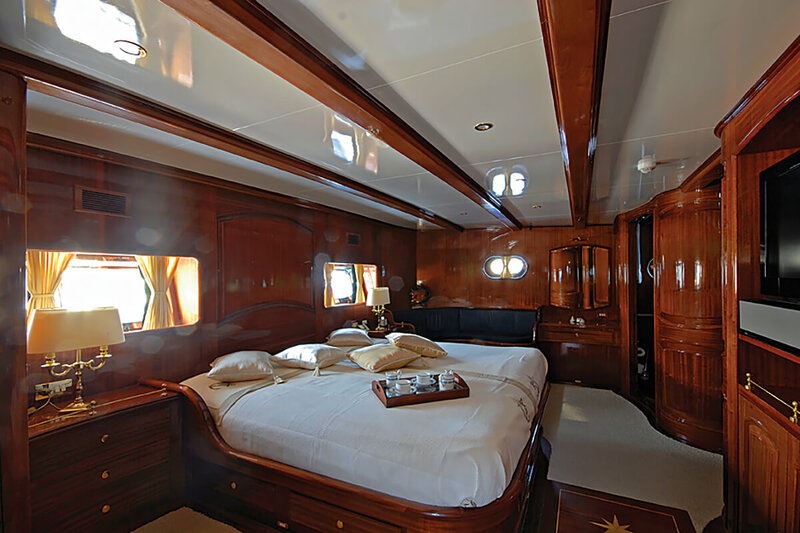 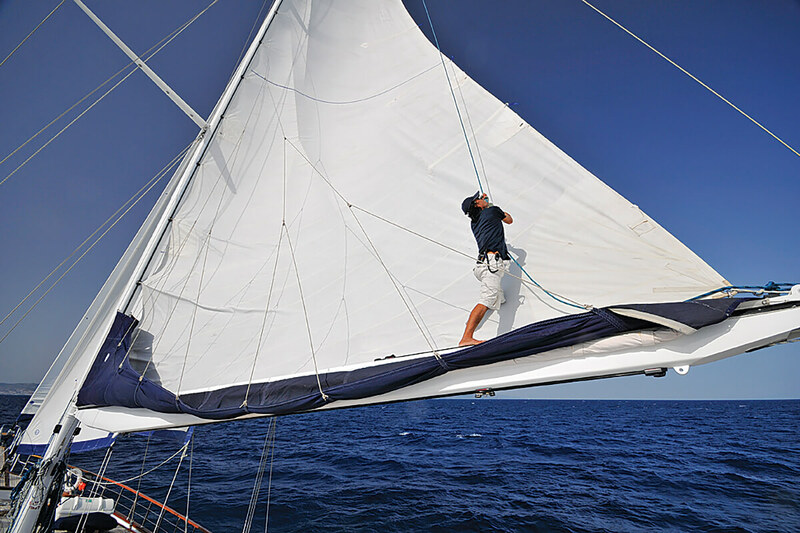 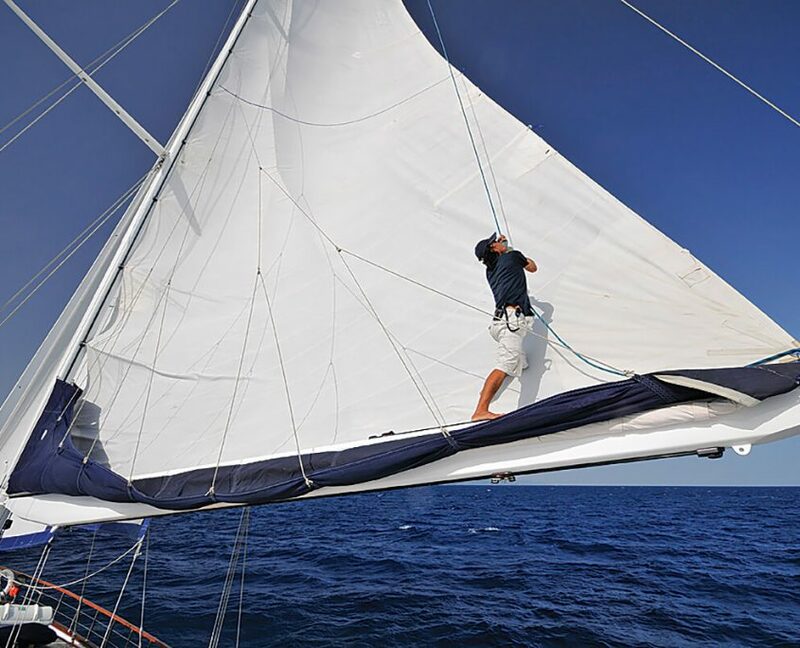 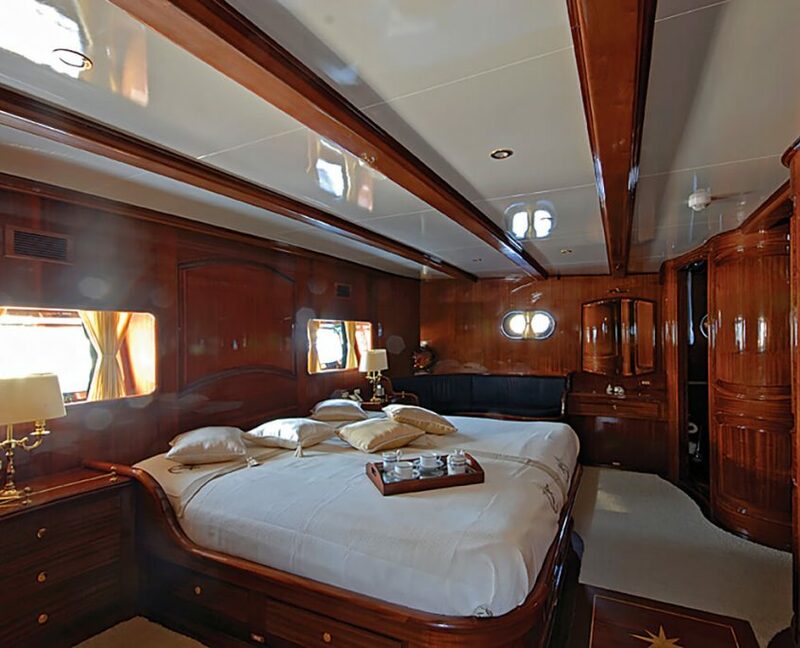 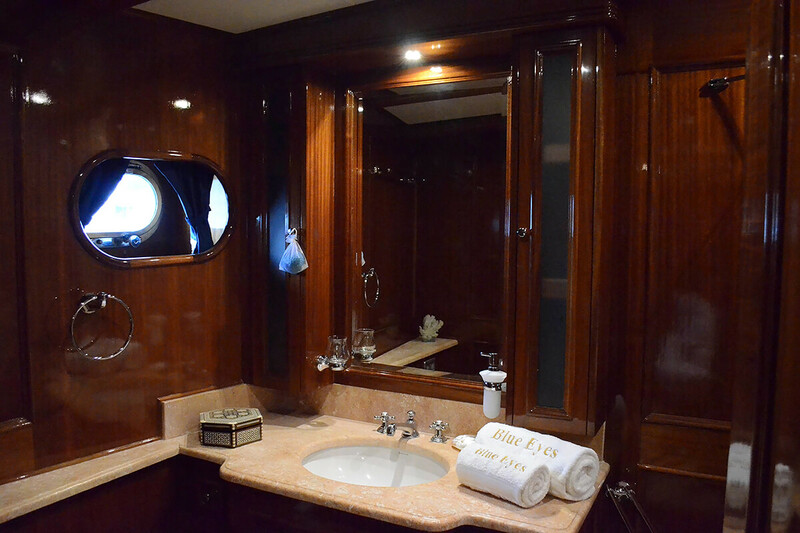 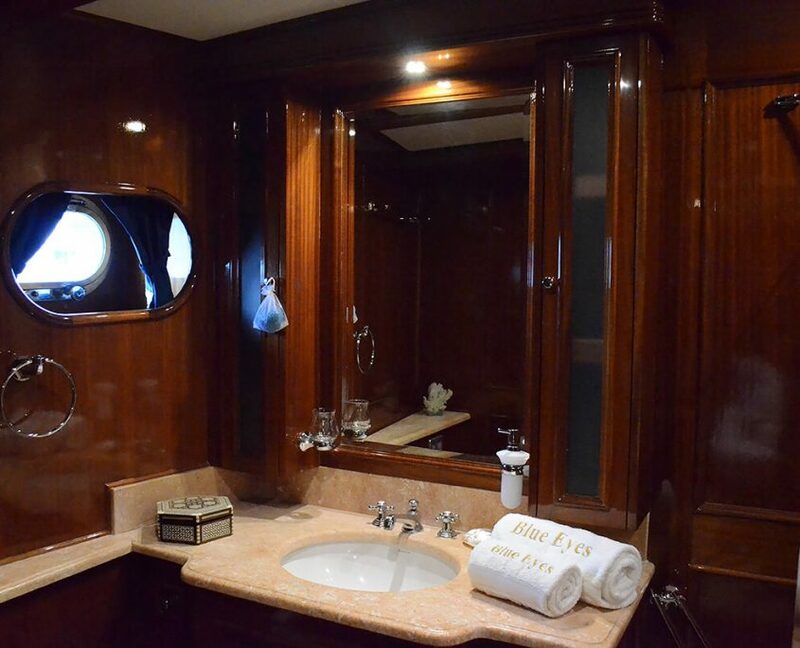 She is designed as a long-range cruising vessel and is ideal to provide optimal sail performance and comfort. 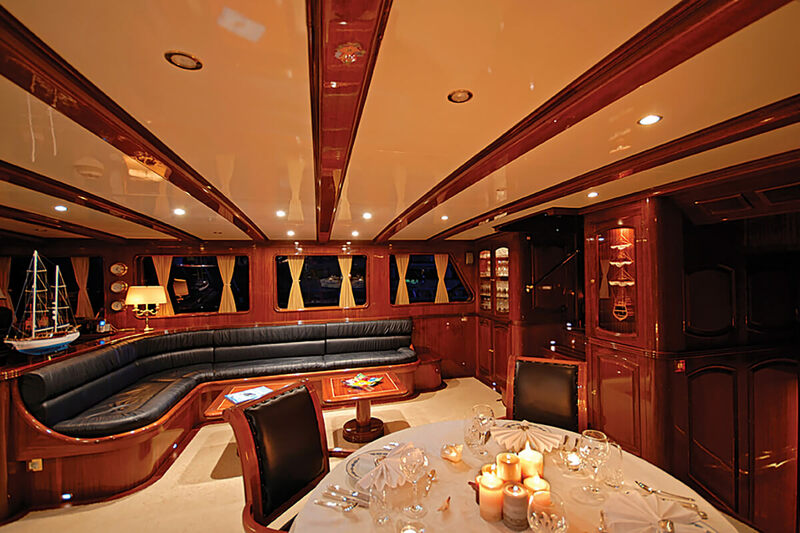 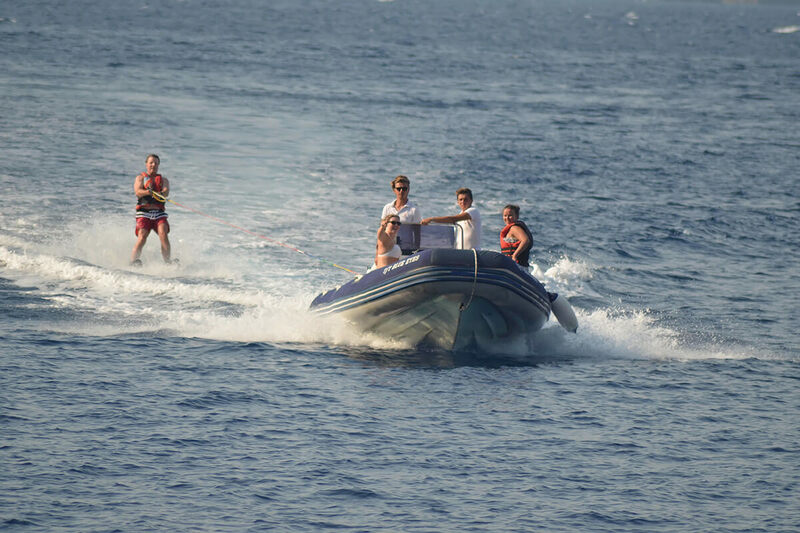 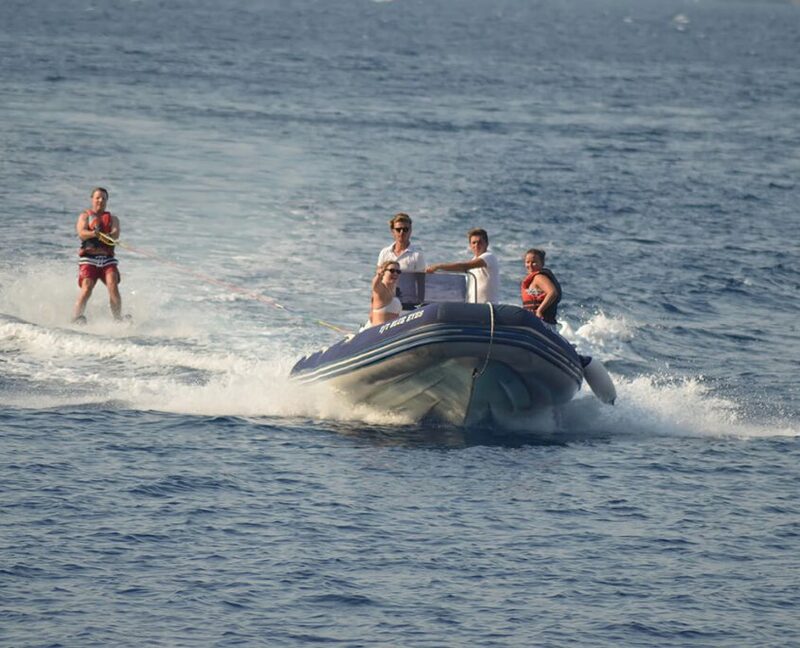 You can expect fabulous service from the professional crew.